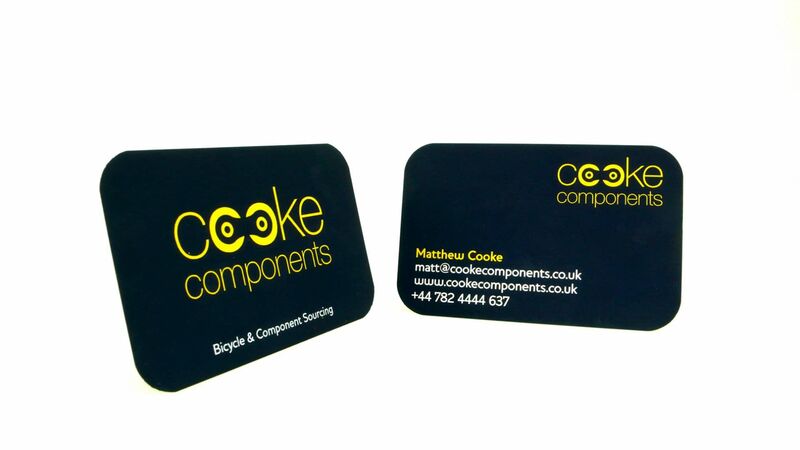 Cooke Components are a UK based distributor of bicycle components. They approached us for a clean and contemporary logo design as part of their launch back in 2012. Using two weights of Helvetica we placed emphasis on the ‘OO’ of ‘Cooke’; an obvious opportunity to explore with circles being such versatile graphic elements. The ‘OO’ transformed into a chain link from a bicycle chain, using some dynamic illustration and clever use of negative space. The result is subtle and powerful. When designing a logo it is possible to unite illustration and typography but it’s very easy to get wrong. We have now created a phase two website for the client, and we’re also in the process of developing their b2b website. Visit www.cookecomponents.co.uk.